Boy do I love cycling and I am excited to see the Tour de France starting another season. It is the most challenging sport. It consists of 21 days of racing over a 23 day period and covers 2,200 miles (3,500 kilometres). There are roughly 20 teams with 9 riders each. The rider with the lowest aggregated time over the course of the race gets to wear the yellow jersey on the next day. The first 15 riders to finish a stage receive points. Riders can also get points for crossing a predetermined ‘sprint’ point during each stage. Each stage has a different classification and a different point value. Here is an example from the 2015 race. If a rider exceeds the time limit for the stage they can be eliminated. The limit depends upon the type of stage and the winner’s average speed. The time limit may be extended or waived if more than 20% of riders exceed the limit. This can happen due to weather and collisions. I am really looking forward to watching as much cycling as I can this year. 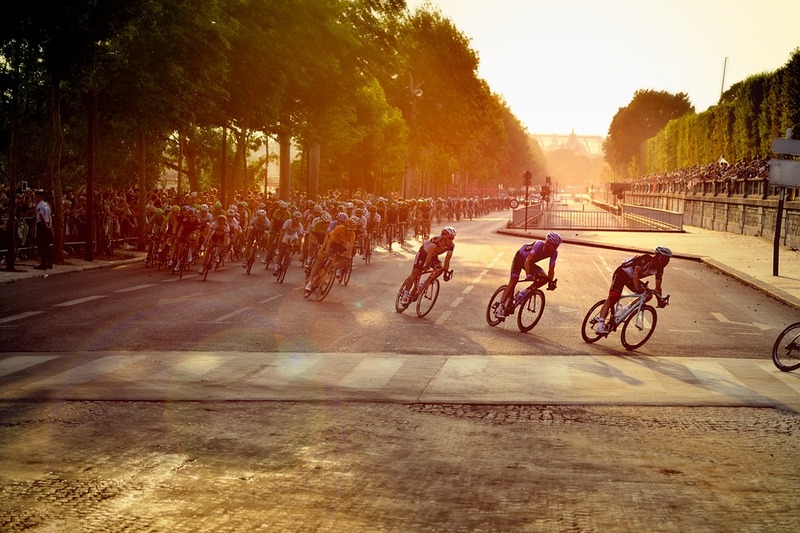 You can follow the activities and learn more about the Tour de France 2016 on their website.